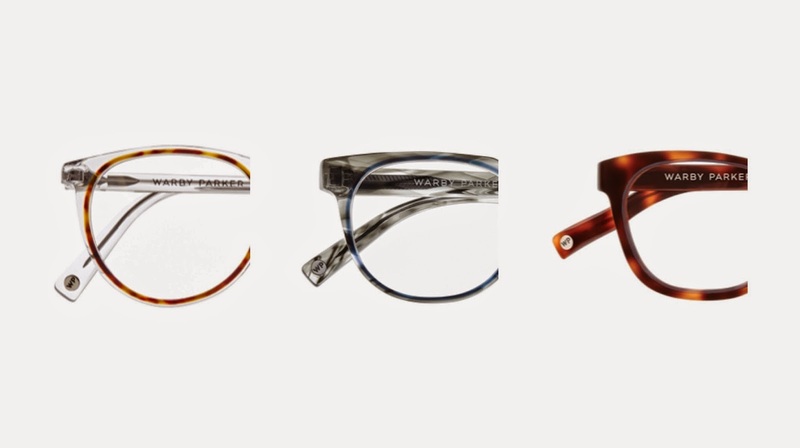 Fellow specs-wearers beware, I have recently been pointed in the direction of rebellious eyewear designers Warby Parker. Their philosophy is simple: glasses should be high-quality but still affordable. Plus they believe that we should giving specs-access to the one billion in need around the world. Something I think they're missing from their mission is real choice. 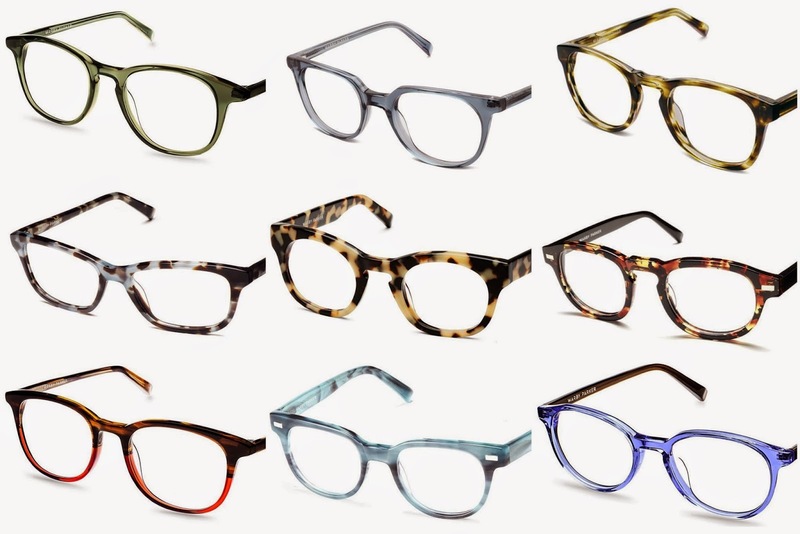 I usually get pretty bored when I'm faced with choosing a new pair of specs - the 'walls of choice' I usually face aren't that exciting because the choice is either cheap and bland or designer and unnecessarily expensive. These guys have come up with something just right in between. Another thing I think these guys are missing in their philosophy is personality. Every pair of their collection has a distinct personality which to me makes them so easy to identify with. If these ranges have really been created direct from their customers' feedback then they have some pretty interesting and creative clients. Picking just nine favourites [from each of the collection] to feature in this post was a task [not helped by the fact I'm super indecisive]. I just want to lift them all off the site and try on! Both the Optical and Suncare ranges are playful yet wearable. Starting from $95 there is no reason why you wouldn't invest. Unfortunately for us UK / outside-of-the-USA lot, there are no stores for us nearby to get the Warby Parker experience. Shall we sign a petition or something?! I want to. The team have also recently launched a couple of new collections; one of which I am loving: the Concentric Collection [modelled by the lovely man below], which I agree has a "nice ring to it". * This post is sponsored by Warby Parker. Thanks for opening my eyes up to the alternative [no pun intended]. 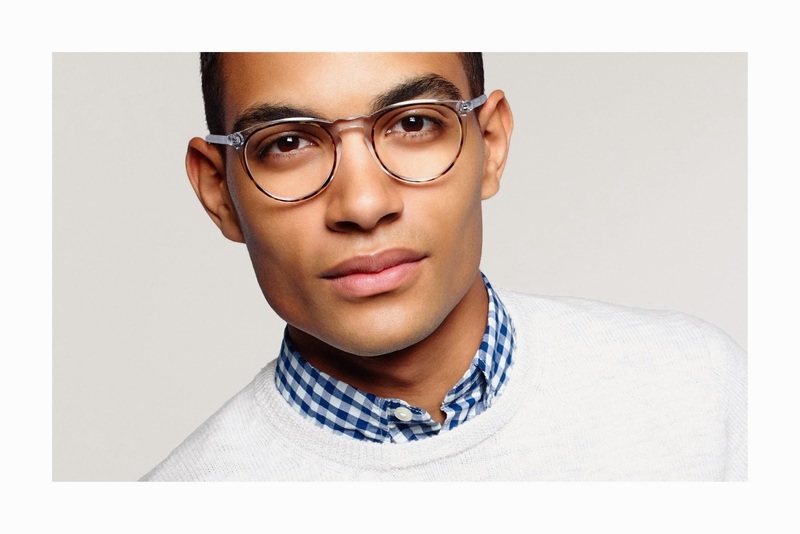 Find out more about Warby Parker here. The full girls Optical range is here and for Sunwear here. 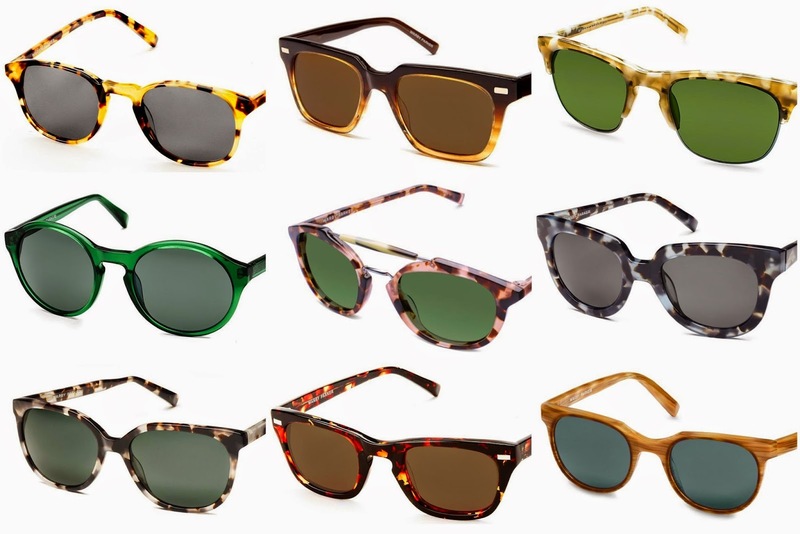 And don't feel left out boys because your Optical range is here and Sunwear here.